While wandering around New Town we bump into a lovely bakery. 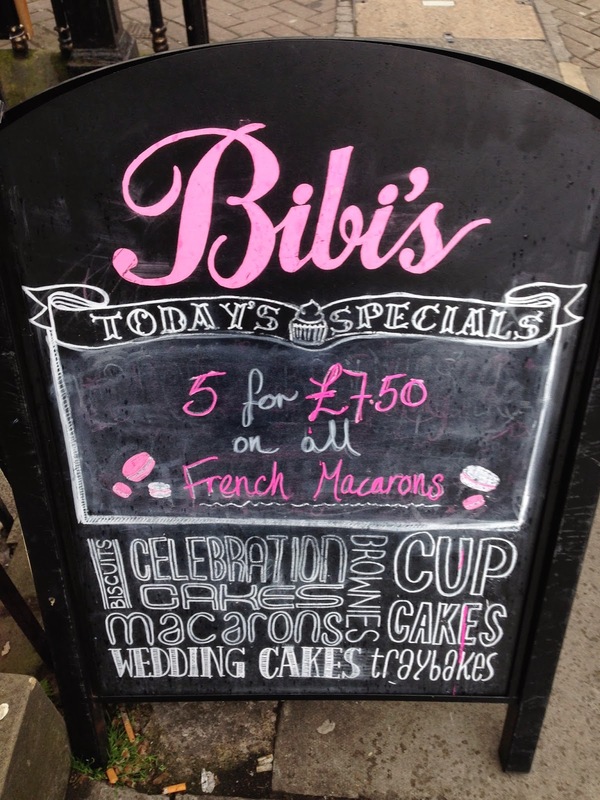 Bibi’s Bakery offers hand made cakes, cupcakes, macaroons, and other sweet stuff. The idea came simply from bringing cupcakes that taste as good as they looked. As their promise, the cupcakes we had not only looked beautiful but tasted great, We also indulged with some macaroons that were great. 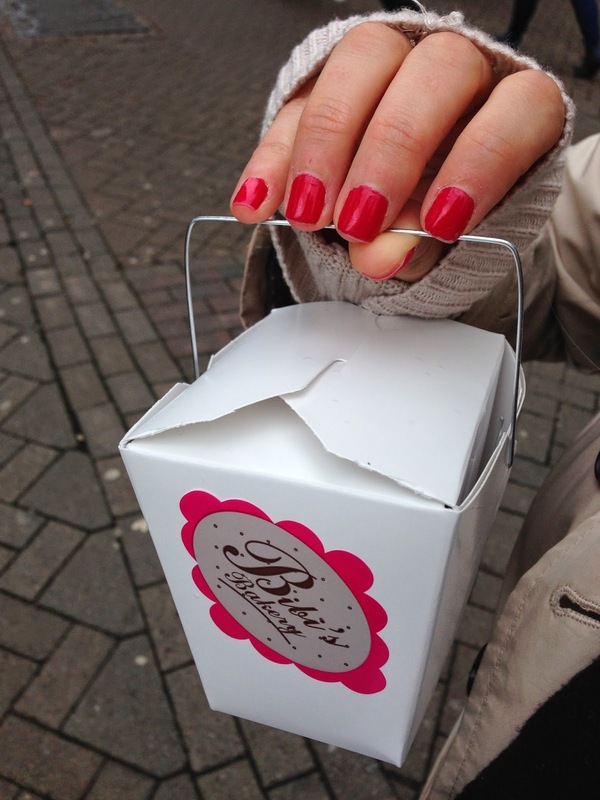 If you want a sweet treat while in Edinburgh just pass by Bibi’s, also they offer baking courses so you can make these amazing cupcakes at home.